What’s more refreshing than a mango lassi? Vegan Mango Lassi Popsicles! The flavors keep to the traditional lassi with mango, and yogurt with a hint of sweetness, rosewater and cardamom. You can use any vegan yogurt you’d like for this, but the tangier, the better. 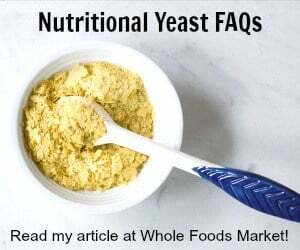 I used a plain soy yogurt, but you can also use an unsweetened plain yogurt if you want to control the kind of sweetener you use. Stevia, monkfruit, agave and even simple syrup made with vegan sugar would all work. These are so simple to throw together. Recently, I learned an easy way to peel a mango and wanted to share it with you. It’s demoed in the video above. Once you cut the cheeks off your mango, use a glass with a thin edge to scrape the pulp away from the skin. It’s so much faster than scoring the mango and then using a knife to slice the pulp off. I cut my mango cheeks in half lengthwise first to make it even easier. If you have a good mango tip be sure to leave it in the comments so we can all be as smart as you! 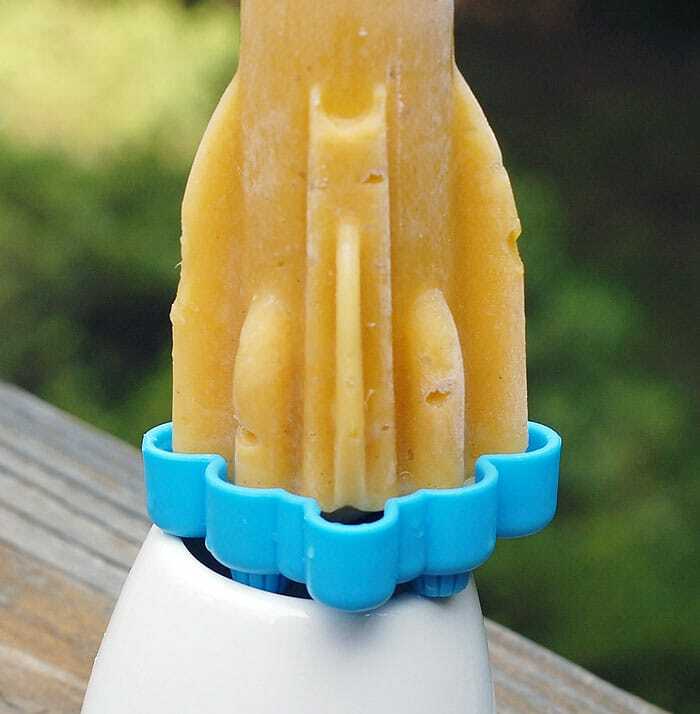 I used my Tovolo rocket pop molds for these. 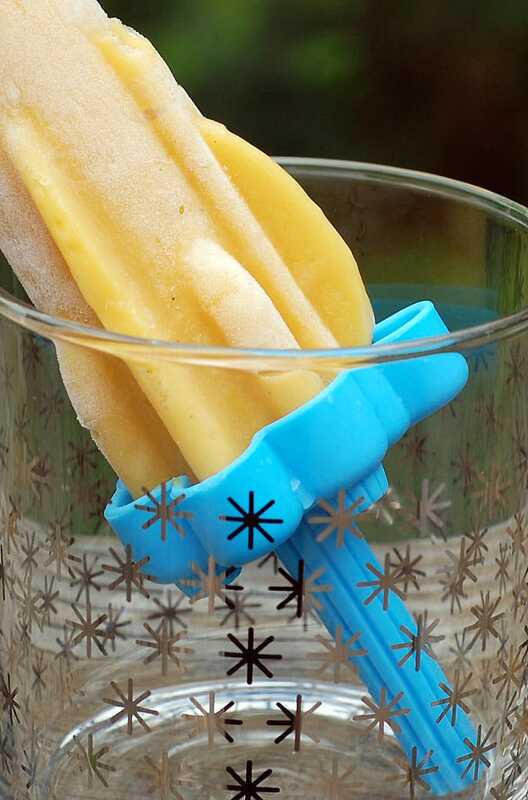 You can use any popsicle mold you like to make these. They are a delicious and cooling way to have breakfast or a treat. It's pretty awesome to sip a mango lassi, a traditional Indian yogurt drink, to cool down. 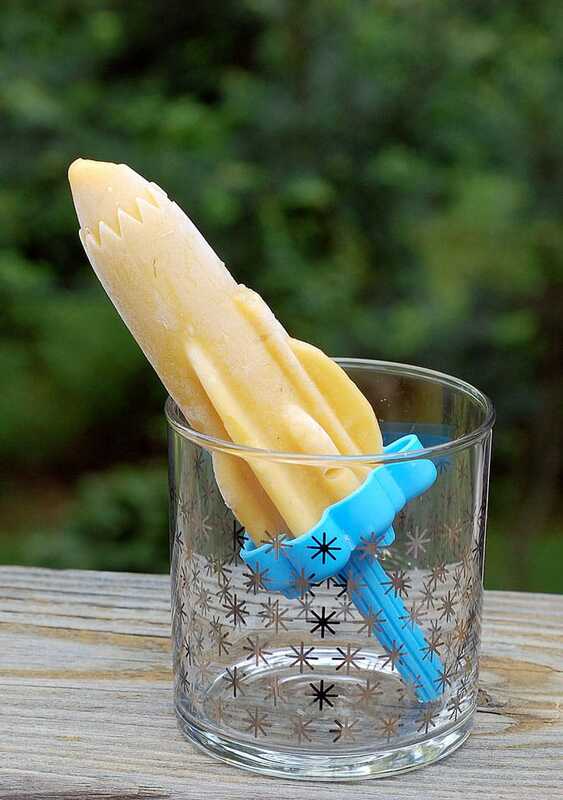 This popsicle recipe makes it even cooler and you can freeze it in your favorite popsicle molds. « 10 Vegan Blueberry Recipes for All Those Fresh Blueberries in Your Fridge! this sounds SO good right now – it was a hot one today and we were outside for the afternoon. FUN, but HOT. I need one of these! I can’t believe I’m saying this, but I think I ate too many popsicles today! A lassi one for breakfast, a London fog one for a snack and a rumsicle for dessert! Wow, these look great. I just bought those rocketpops a few weeks ago. I love mango, and as a strict vegetarian with vegan tendencies, I am looking forward to trying this recipe. Love that you can have these for breakfast as well–perfect for this southern heat wave! I need to try peeling a mango like that! These pops sound like perfection, I love lassis, and the rosewater and cardamom are totally calling my name. The rosewater and cardamom is subtle but makes it amazing. These look like the perfect summer popsicle. Mango is my favorite. I was recently in Costa Rica and I couldn’t eat enough of it. I bet you had a delicious time! Looks like another great creation – I look forward to trying these! As for trying the mango peeling technique, to me that has accident written all over it. One zealous push and I see the potential for broken glass and slit wrists! Might have something to do with my haven broken 3 glasses in the last 3 weeks?!? Could be I’m overly cautious, but as a nurse I have seen my share of preventable injuries. Still love those mangoes tho! My mango was pretty ripe so I had to hardly push at all. I also used the short glass that’s in the photo. However you should never do anything you don’t feel comfortable with in the kitchen.